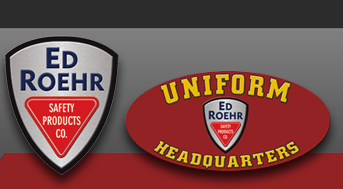 Streamlight - Ed Roehr Safety Products Co.
Streamlight is a "hands-on" company. They learn by doing, so they understand what their customers need because they're out there doing what they do, using the same lighting tools in the same ways. They go through firefighters' training. They take courses in low-light shooting. They're hunters, fishermen, outdoor and sports enthusiasts. 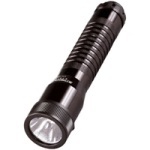 They believe it's their hands-on, real-world experience that leads to new ideas and innovations that set Streamlight apart.